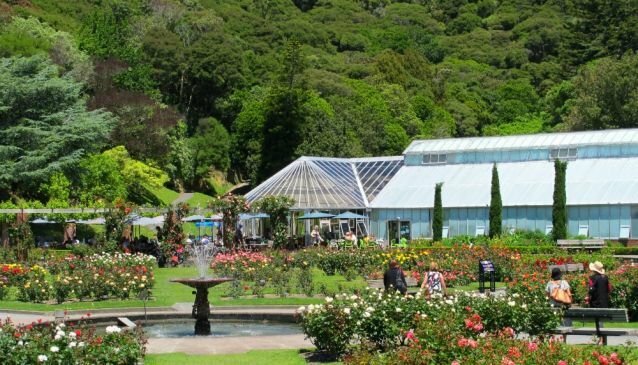 Located in the heart of Wellington's stunning Botanic Garden, the Begonia House offers an alternative to the more standard function venues. The House contains displays of tropical and temperate plants including orchids, begonias cyclamen, and many other varieties. At one end, a lily pond displays a giant water lily and other aquatic plants. The Foyer can be hired after hours for functions and weddings allowing guests to enjoy a party amongst the flowers. Anyone hiring the venue will need to arrange their own catering and seating.